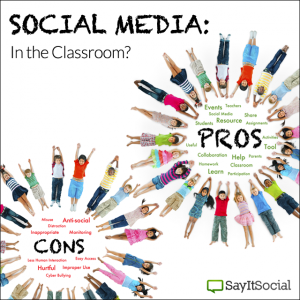 Have you ever considered the role of social media in the classroom? Whether you have children or not, it seems that everyone has a stance on this issue, and we’re interested in your feedback! New Jersey middle schoolers next year may be assigned to tweet and post Facebook updates as part of new classes on social media and internet use. Is your child’s school next? 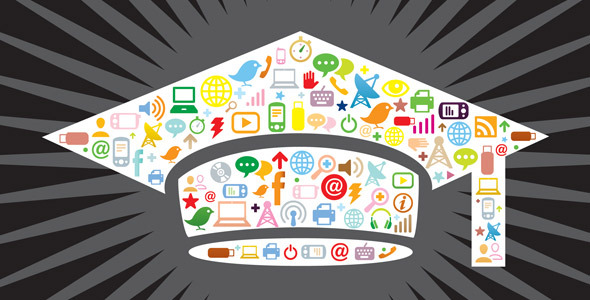 While this is a hotly-debated topic, we feel that implementing social media responsibly and confidently within a classroom setting is wise and beneficial. Here are the pros and cons, where do you stand? When students have questions about a class assignment they can easily post a message asking if anyone can help. If the teacher needs to direct students to a particular online resource they can easily share the site through social media sites like twitter. 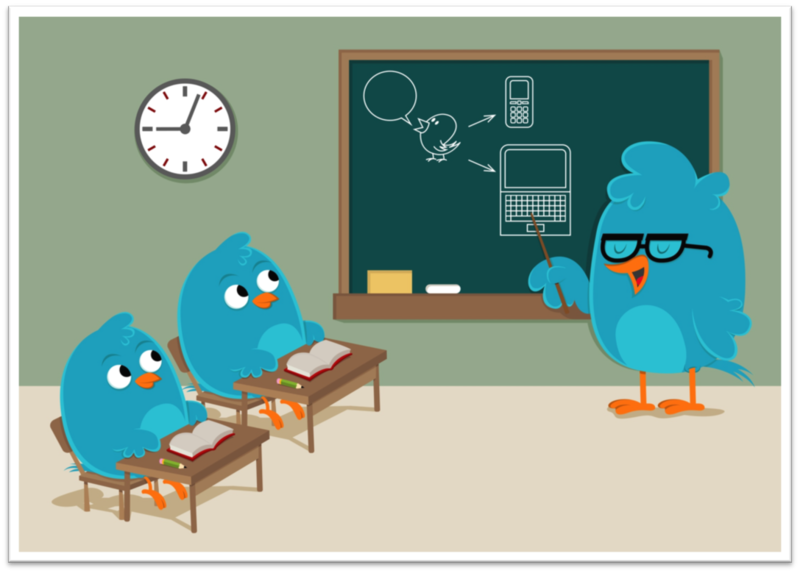 It is very useful for teachers to be able to post on social media sites about class activities, homework assignments and even school events. This helps the teachers, parents and students all stay on the same page. Students could easily be sidetracked from an assignment and it could be difficult for teachers to tell who is paying attention or not. Students might take advantage of being able to access social media in the classroom and use it for personal interactions instead of for school related activities. Some students have experienced cyber bullying through social media. This could increase cyber bullying where students write hurtful messages targeting other students. One of the reasons social media sites are not allowed in schools is because it is difficult to monitor how students use social media sites. Chime in below! 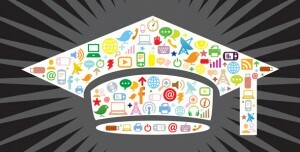 What are your thoughts on teaching, or harnessing social media in the classroom?